Imagine a world where you can hike and cycle in the most comfortable, clean, safe way as possible. We invite you to join us in making these dreams become reality! Hicle promotes and stimulates the development of hiking and cycling, for tourism and everyday life. From organizing fairs, publishing magazines and consulting your region to become a thriving cycling and hiking destination, we are here to help you. 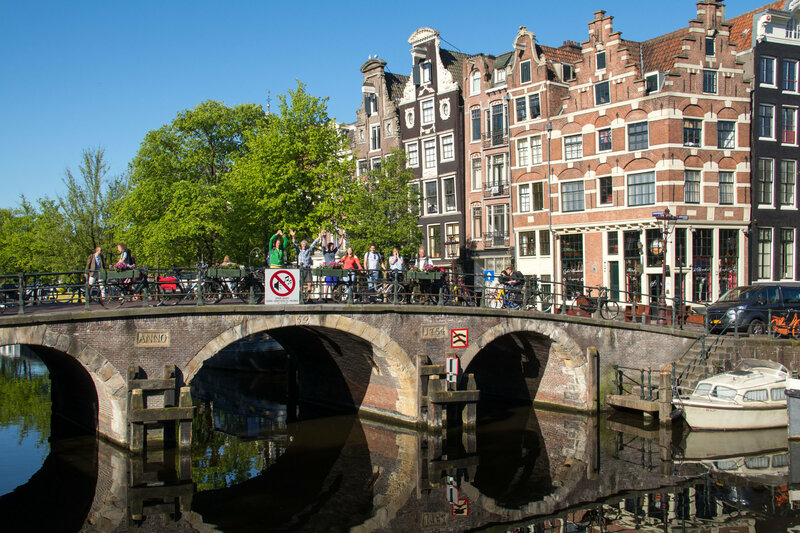 Step through the history of our Cycling and Hiking Fairs in Amsterdam, Utrecht, Mechelen, Antwerp, Ghent and Minneapolis USA. 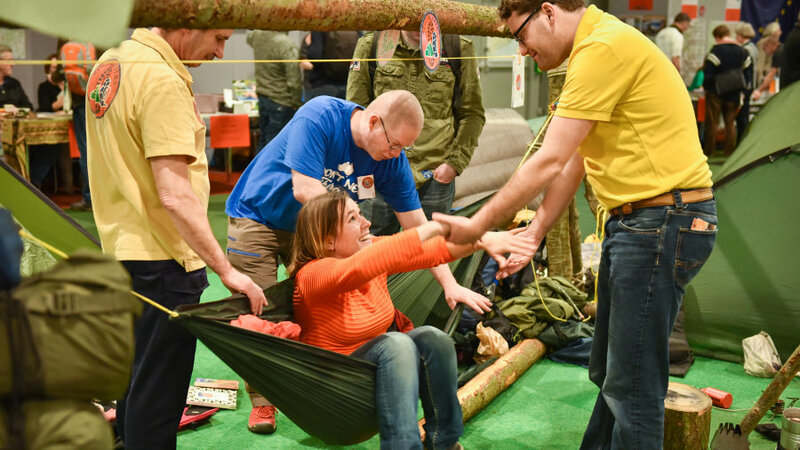 This was the year we organized our first fair: Fietsvakantiebeurs en Wandelmarkt (Cycling Vacation Fair and Hiking market) at the Amsterdam RAI. The fair attracted 7800 visitors and 120 exhibitors. 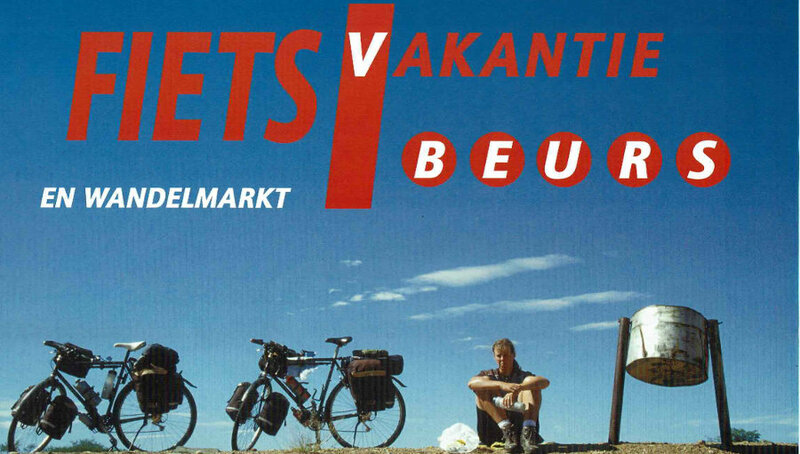 We decided to change the name to ‘Fiets en Wandelbeurs’ (Cycling and Hiking Fair). The fair for cycling and hiking destinations. 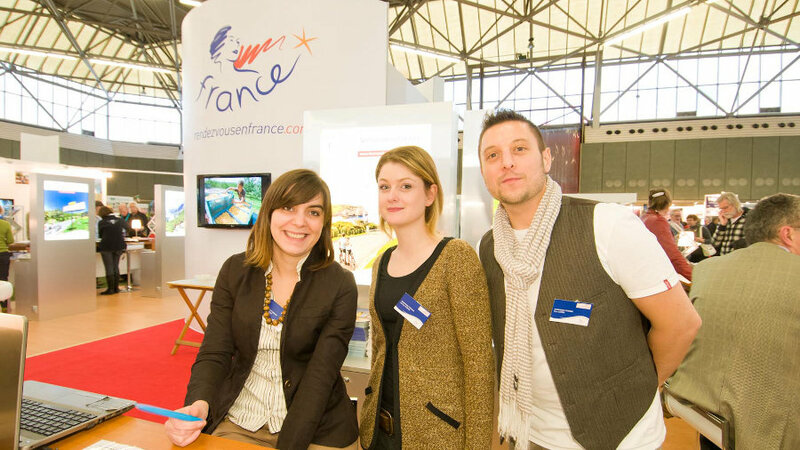 After only one year we almost doubled our visitor and exhibitor numbers! It’s getting obvious. Visitors are being inspired by the lectures. Workshops will provide visitors with practical information. A lot of thresholds will be removed. After following the lectures they will visit the exhibition with fresh ideas about bicycles, matching accessories, rambling and camping equipment, as well as travel and holiday information that suits their needs. In 2008 we introduced a theme country to our fair. Our first candidate was Greece. It was a big success. 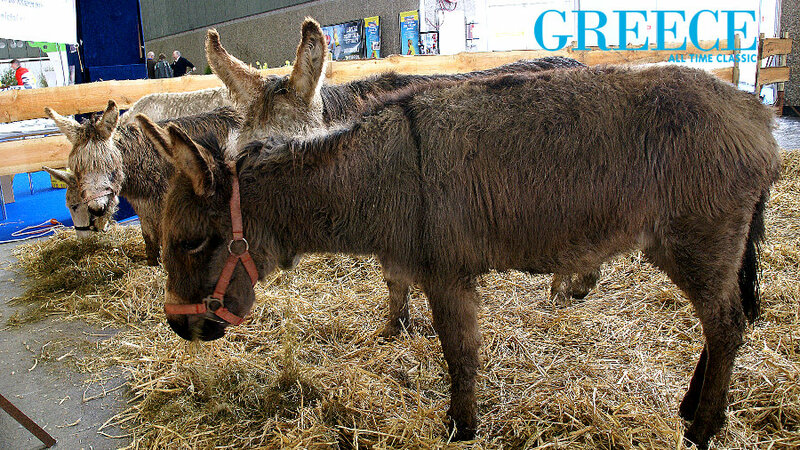 The visitors enjoyed a pita with gyros and had the change to ride a donkey, just like the locals do! Not only adults visit the Fiets en Wandelbeurs, kids are also interested in cycling and hiking. In 2009 we had a climbing wall, a bicycle test track and fun activities for all ages. 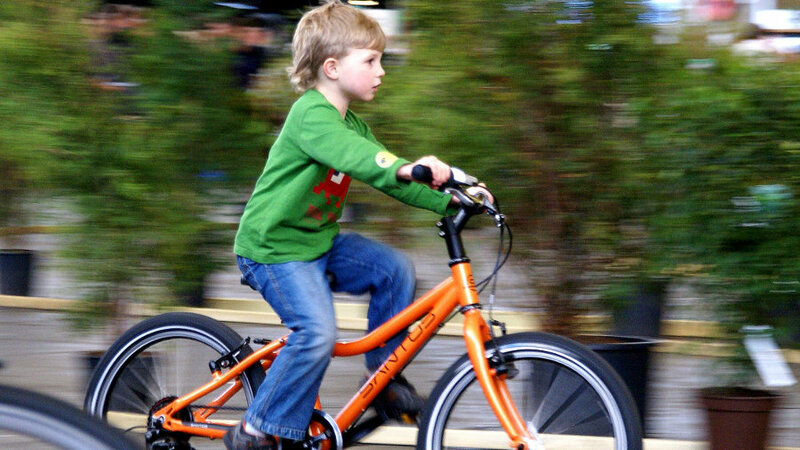 The Fiets en Wandelbeurs is until today a great option for a family trip. Tourism is booming in Slovenia since Melania Trump is first lady in the US. We’d never heard of her at that time but made Slovenia Theme Country of our fair. They were part of the former Yugoslavia and now the new kid on the block in Europe. Someone has to be the first. First edition of the market for remaining batches of outdoor gear. A great fair to organize once. It turned out to be a major success! People were almost fighting to access the fully occupied lecture rooms with lectures about Norway. 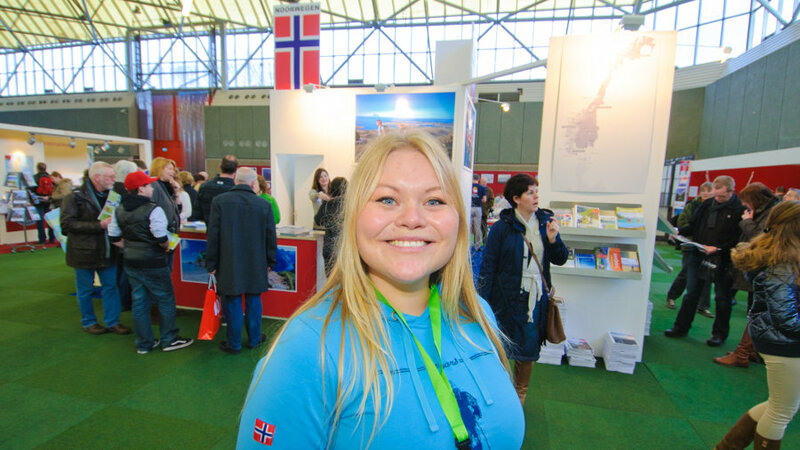 Norway’s booth was the busiest of all. Our dreams came true, our first edition in Belgium: the Nekkerhal in Mechelen. Once this convention center was meant as a vegetable auction. Now a real cycling and walking paradise for one weekend. 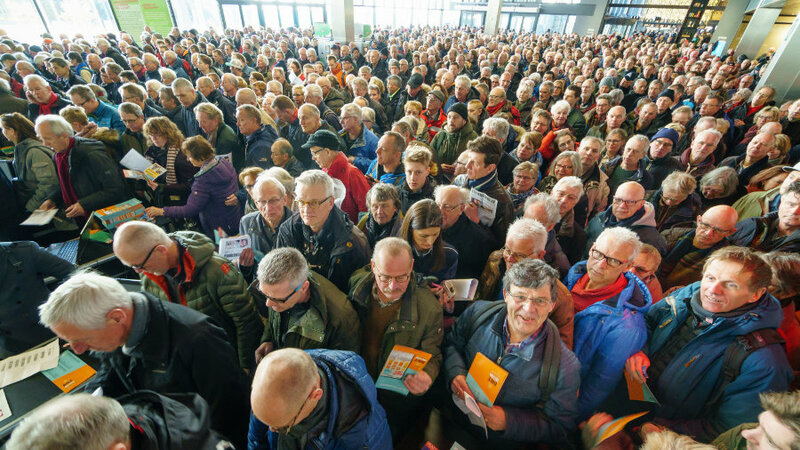 14,120 visitors Flemish people got acquainted with cycling and walking this first edition! And they love it now! 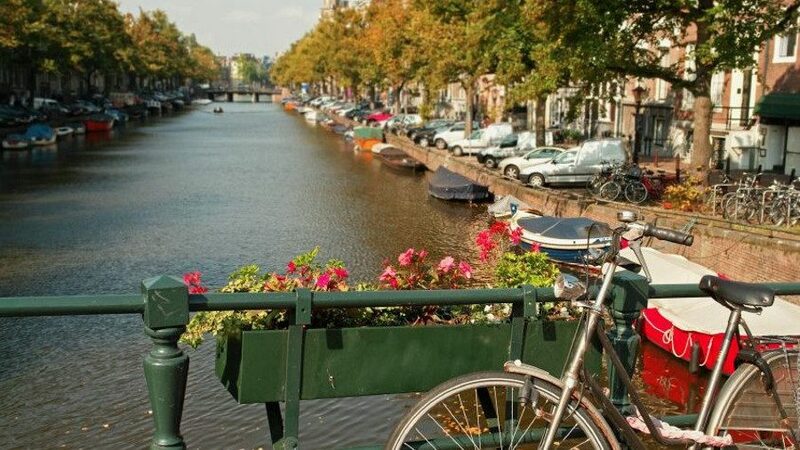 For many people in the Netherlands, France is the number one country to go to. Good food, sunshine and a nice variety of landscapes. It won’t be suprising that France is where many of the Dutch go to for their first cycling holiday. This was the year we published the first edition of E!, the magazine about e-bikes. 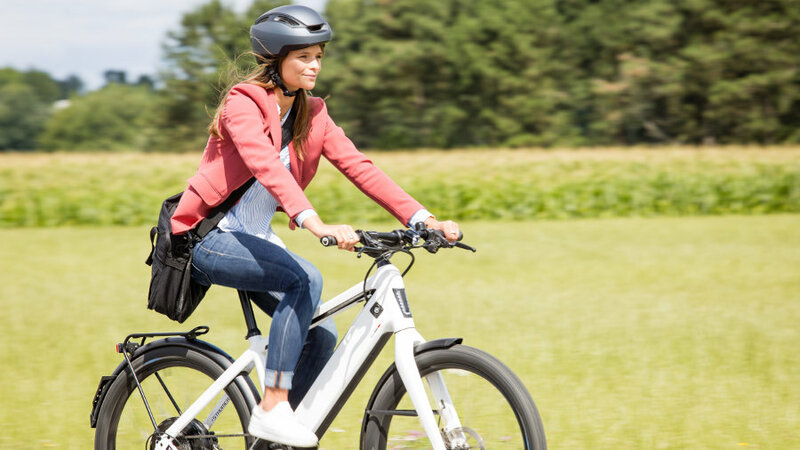 The latest models are presented, e-bike friendly destinations introduced and questions about e-bikes answered. Read our latest edition. 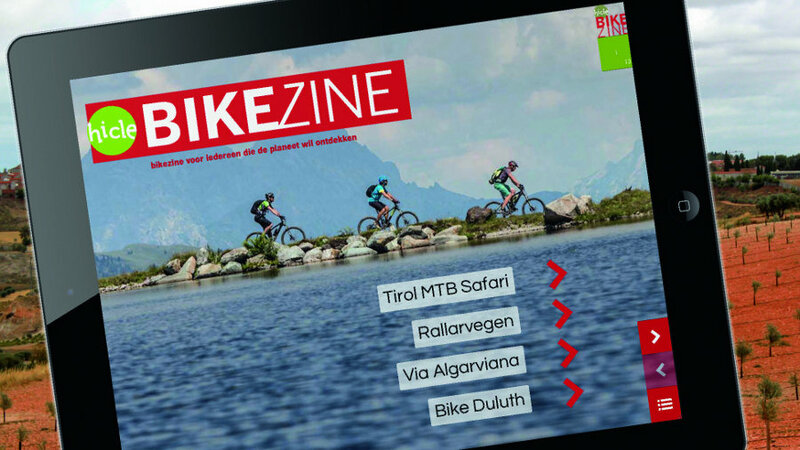 The introduction of Hicle Bikezine, the on-line bike magazine for the adventurous cyclist. Breathtaking routes, new gear, reviews and travel stories, you can read it all in: Hicle Bikezine. 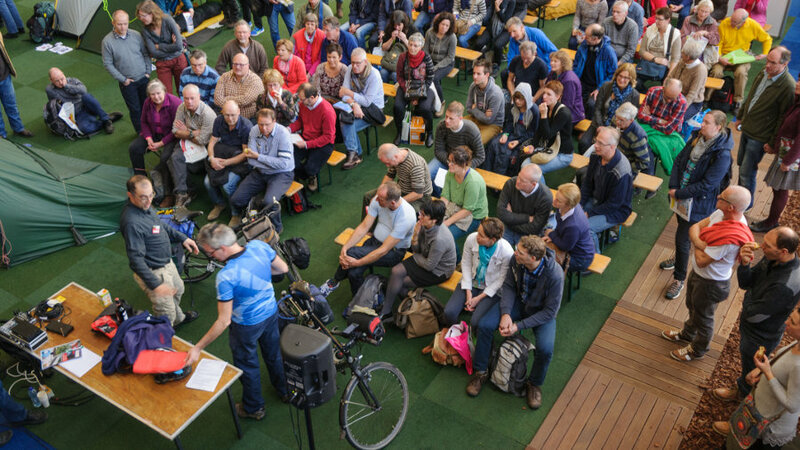 In 2014 the Fiets en Wandelbeurs worked together with FietsVAK, the trade fair of the bicycle industry. The both fairs attracted together almost 25.000 visitors. 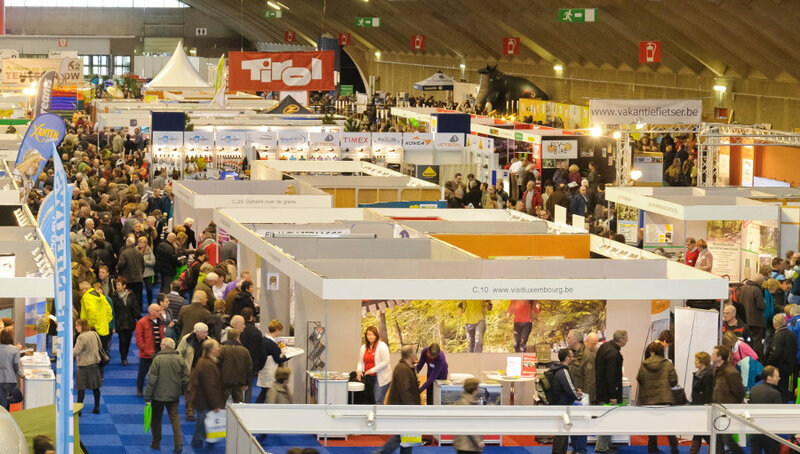 This year we’ve moved the Flemish cycling and walking fair from Mechelen to Antwerp Expo. A record at the Fiets en Wandelbeurs in Utrecht: 23.762 visitors came to test bicycles, explore bike and hike destinations and shop for new shoes and all other gear. It is time to broaden our horizons so we started a new fair: E-bike Challenge. This is the fair were you can test the latest e-bike models and get your questions answered by the best e-bike specialists. We started the first edition of E-bike Challenge in Ghent, Belgium under the umbrella of Hicle Outdoor. 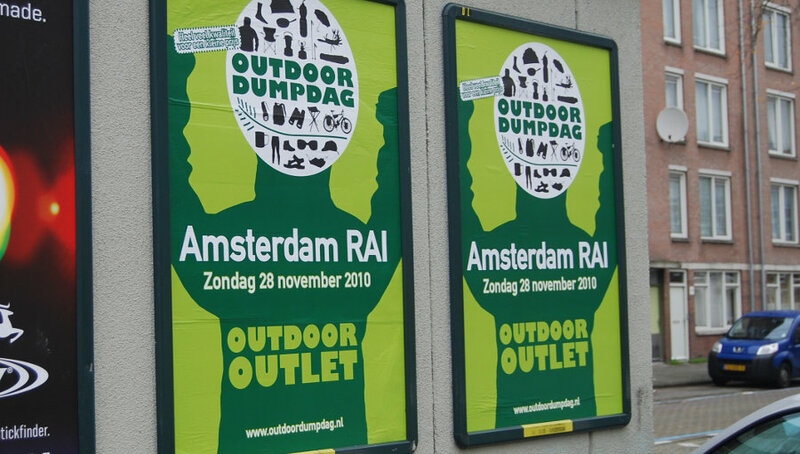 It includes Fiets en Wandelbeurs and Mount Expo, the fair for mountain lovers and climbers as another newcomer. 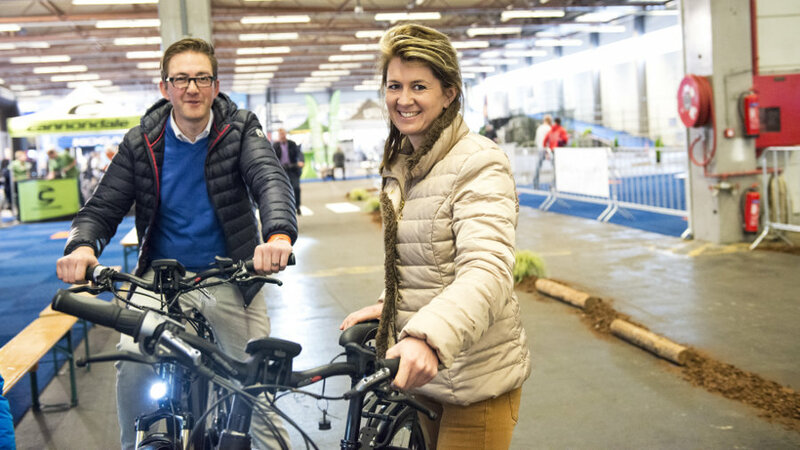 The biggest bicycle fair in Europe has been born: Fiets en Wandelbeurs, Bike Motion and the E-bike Xperience worked together and attracted 41.376 visitors in one weekend! Location: Jaarbeurs Utrecht. The E-bike Challenge came to Minneapolis, Minnesota! It turned out to be a success. In 2020 there will be another edition. For more information www.ebikechallenge.com. The international team of experts is here to help you. Founder CEO. Traveled half the world by bicycle including the Sahara desert before starting the company. Knows everything about plants as he is a biologist. Writer, press and media specialist. Press releases, Hicle travel reviews, Theme Country expert. Cycles 15 miles each morning to the office and at the end of the day the same distance back home. Our E-bike Challenge specialist and floor plan editor. 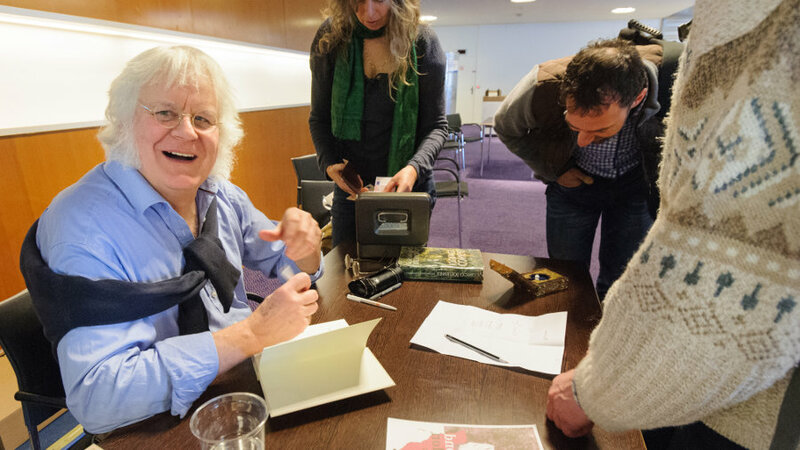 In the weekend he can be seen among soccer fans of Ajax Amsterdam, cheering on his team. Our financial controller and booth building expert for many years. Knows almost all our clients personally. IT-wizard. Fixes everything with ones and zeros: websites, accounting software and even ticketing and access control. Solves problems in his head while riding his bike, plays drums in a rock band. Marketing and account manager. Our team builder, the oil in the machine! Likes to cook healthy food. Knows everything about traveling in the USA. Not so strange she maintains our travel agency www.usabiketours.com. Takes care of everyones hair, no one will have a bad hair day. 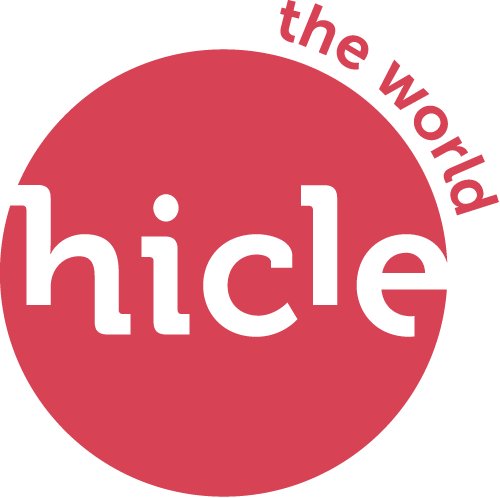 Our US employee for Hicle inc. and USA Bike Tours. Lives in California, loves Amsterdam and is learning to speak Dutch. Our Flemish employee who lives and works in Ghent. Hicle Family specialist and horse lover. He provides horses with new walking shoes while walking barefoot himself. Our youngest walking specialist. Sleeps most of the time underneath someone’s desk.